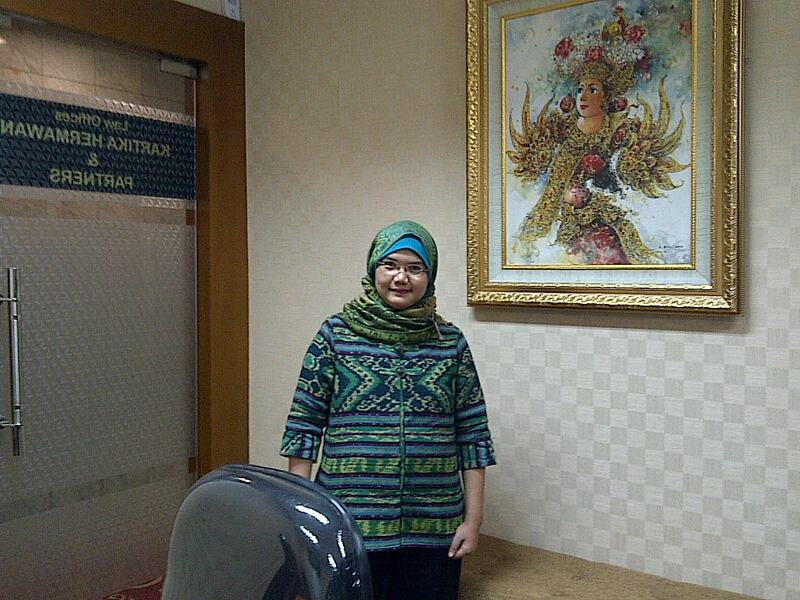 She holds a law degree with excellent grade from Padjadjaran University, Bandung (1997). She has practiced as lawyer since 1998 with joined to several well known law firms and multi private companies before established Kartika Hermawan & Partners Law Firm in 2005. Her expertise in Business & Commercial; Investment & Foreigner Laws; Corporate matters; Labor & Employment; Marriage & Family; Alternative Dispute Resolution; Insolvency & Bankruptcy; Intellectual Property Rights. Litigation in general. Kartika Hermawan & Partners is an Indonesian Law Firm with its main goal to provide legal services for both domestic and International clients. Our proven legal expertise and experiences cover various legal issues in areas of general law, business, commercial, corporate, investment, insolvency & bankruptcy, debt recovery, intellectual property, labor & employment, marriage & family as well as litigation matters. The Law Office was established in 2005 by Mrs. Kartika Mirda after having a lot experiences being a lawyer in various prominent law offices and several private sector companies. Our Law Office has a number of skilled and experienced lawyers to assist the clients in handling their legal matters. Kartika Hermawan & Partners has commitment to lead the clients achieving their interest or business target by complying their legal documents to meet the Indonesian Regulations or to become the clients proxy in solving their various legal problems and will continues its commitment to give the best legal services for clients.